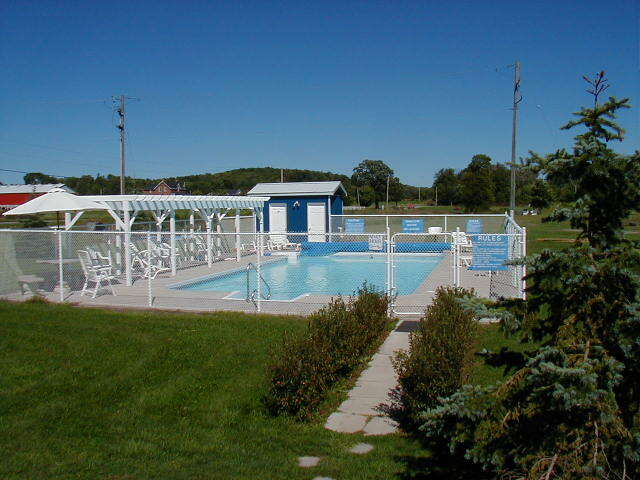 Heated swimming pool & lounge area (Change room) open from approximately mid-May/early June until the first Tuesday after the Labour Day Weekend. 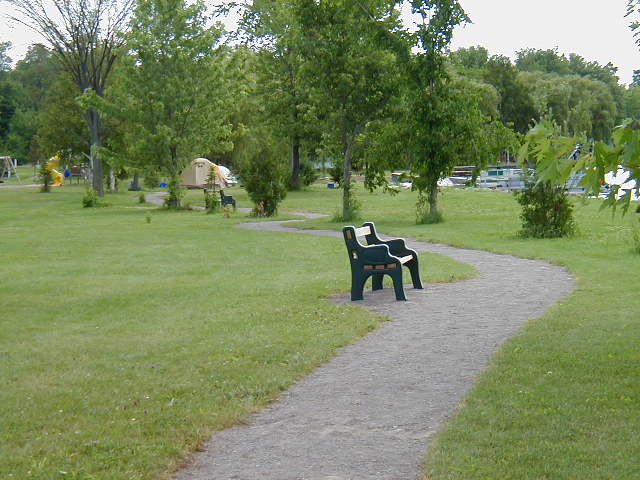 Paved 'rink' for road hockey, basketball, etc. Covered picnic pavillion for barbecues etc. Dreamland Resort was developed with space in mind. 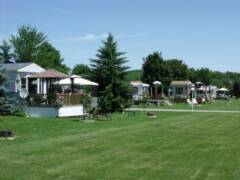 A waterfront location, combined with large sites and generous common areas contribute to a relaxing rural atmosphere. Resort facilities are noted below. All of the essentials (grocery store, bank, pharmacy, gas stations, beer/liquor stores, etc.) are only 4 km away in Hastings. Additional facilities (shopping malls, hospitals, etc.) 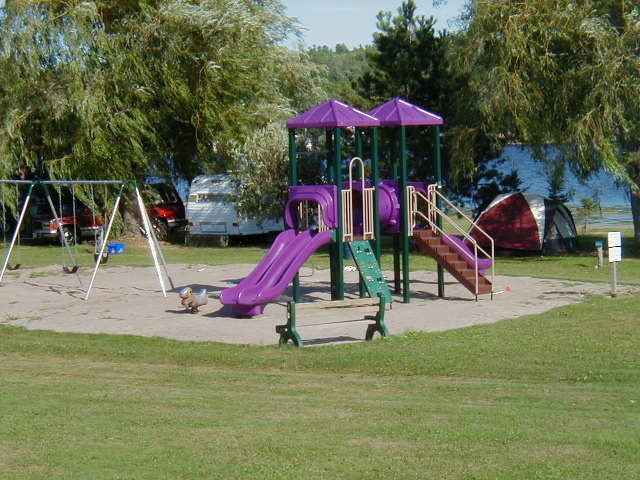 are available in nearby Campbellford and Peterborough.